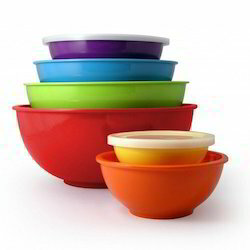 Keeping track of customer’s varied demands; we are involved in providing a wide range of Melamine Mixing Bowl Set With Lids. This product is inspected on numerous parameters in order to make sure its durability. 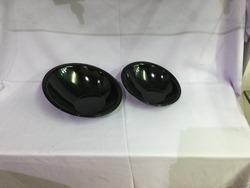 To meet the diversified requirements of experts, we are excellent in offering Melamine Serving Donga at affordable rates. Banking on our qualified team, we are competent to offer a wide range of Crazy Melamine Donga to our valued customers. Moreover, we offer this at nominal costs.